The letter to J&J's medical esthetics unit Mentor Worldwide LLC noted "several serious deficiencies" in the company's post-approval study for its MemoryShape breast implant approved in 2013. 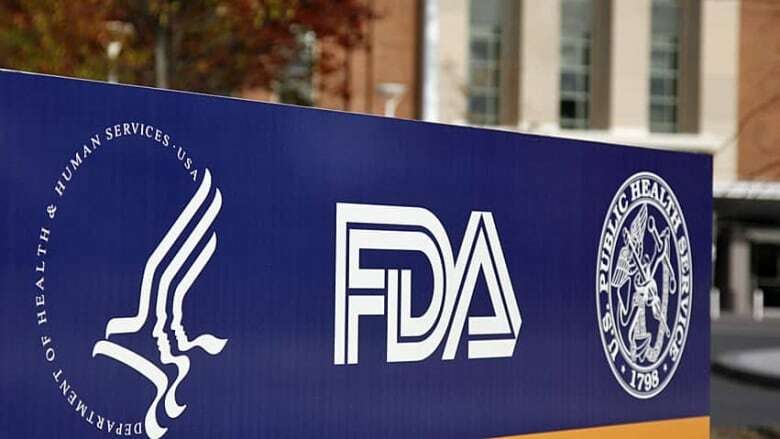 "Health Canada shares the concerns of the U.S. FDA with respect to the study in question and will continue to work closely with U.S. FDA colleagues on any and all U.S. FDA actions." "The specific study is not attached to the licensing of the breast implants in Canada, although the results are to be submitted and reviewed by Health Canada. Given that it is a U.S. study under US FDA authority, and that the U.S. FDA has issued a warning letter has been issued by them, no additional regulatory action is required by Health Canada at this time." Last year, the U.S. Securities and Exchange Commission sued Sientra's former chief executive for fraudulently concealing problems with his company's breast and other implants while raising $61.4 million US in a public stock offering.